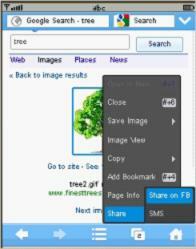 New UC Browser 8.6 is hacked for free GPRS /3G internet for Airtel users. 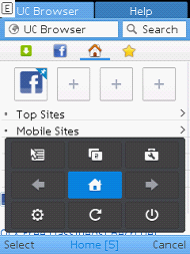 New UC Browser 8.6 comes with improved User interface and more support for touch screen mobiles. But they didn't improved speed and performance. New Uc 8.6 is more stable than 8.5. Downloading support and cloud storage are also good. Unlike my previous modded apps, this version can download files ofany format for free in Airtel. it also support resume in downloading. First, Download and Install UC Browser 8.6 hacked handler mod for Airtel from below. More mirrors will be available soon. I'm working for hacked apps of s60v3 and will be available soon. till that u can use .jar hacked apps. Sir,Please send me settings on how to browse free on my Android Tablet PC. Thanks.